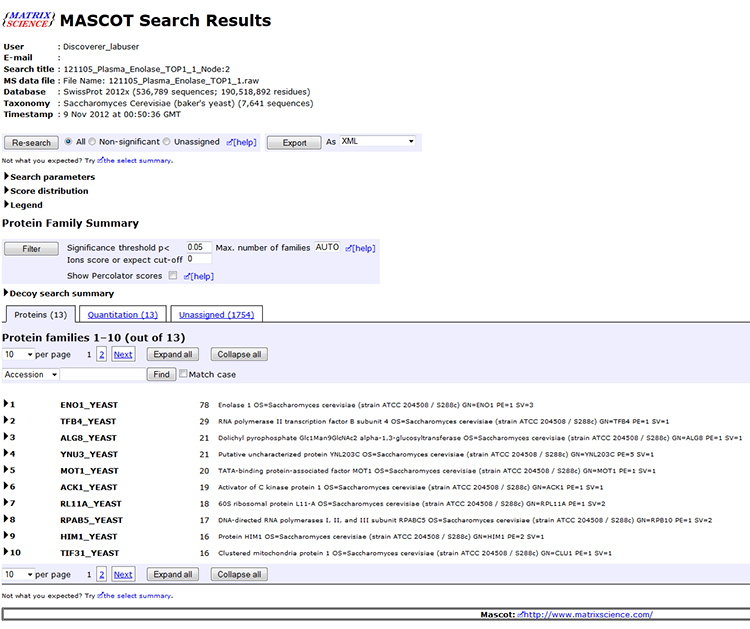 APAF uses the MASCOT search algorithm for matching of peptide LC/MS/MS data with protein databases. We have now introduced a remote on-line viewer enabling our clients to review their search results over the internet. 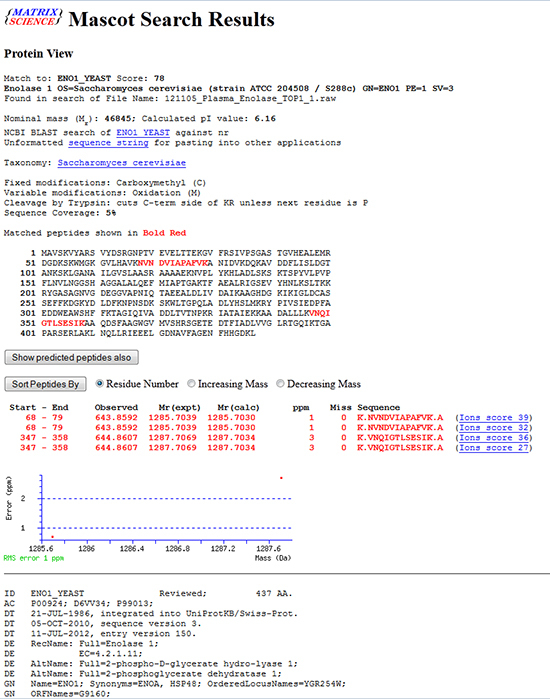 Remote viewing of MASCOT results using HMTL is advantageous as all pages are “live”, enabling clicking on hyperlinks. 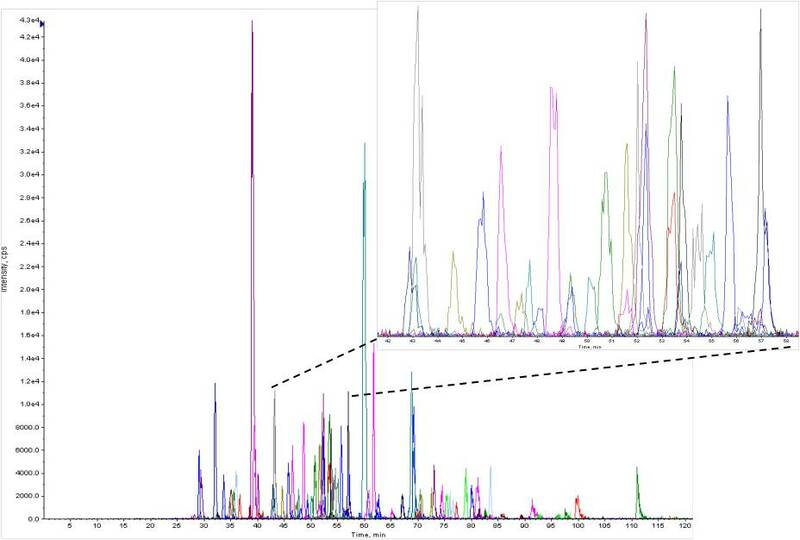 This allows researchers to view their peptide spectra, refine their search results and link through to external pages. Access to data files is secure through the use of login and passwords.